Ambientia is a free sound bank for the Pad Factory Series of Kontakt 5 libraries. It contains 50 lush and ambient sounds suitable for ambient and New Age music. 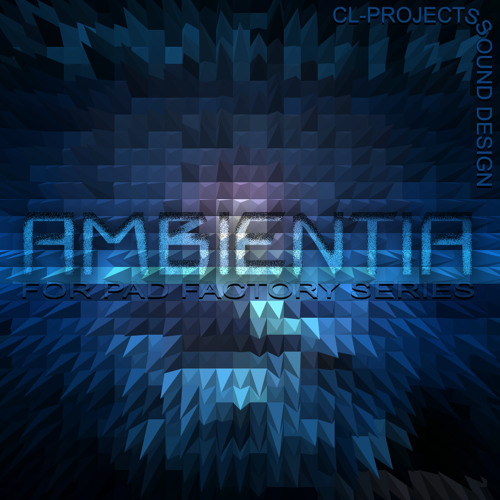 http://www.cl-projects-sound-design.com/ambientia.html All sounds are from Ambientia. No external processing or effects used. THANKS CL! for this free addition! GREAT! Great track, reminds me of the Ecco the Dolphin OST by Spencer Nilsen.